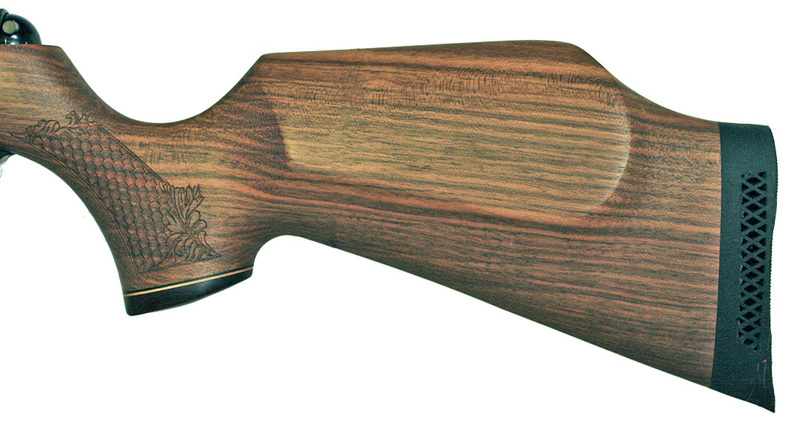 Over the years, the TX200 MkIII has proven itself to be a favorite among competitive shooters and sportsmen. And now that popularity trend is gaining even greater momentum. Whether you are looking for power, accuracy, or excellent fit and finish, the TX200 MkIII will stand out from the crowd. An airgunner will be equally at home using the TX200 MkIII for competing in a local field target match or just shooting for enjoyment. One look at the TX200 MkIII is all it takes to convince you of the quality built into this air rifle. The distinctive look of the stock and the richness of the woodwork is obvious at a glance. The bluing is deep and flawless. 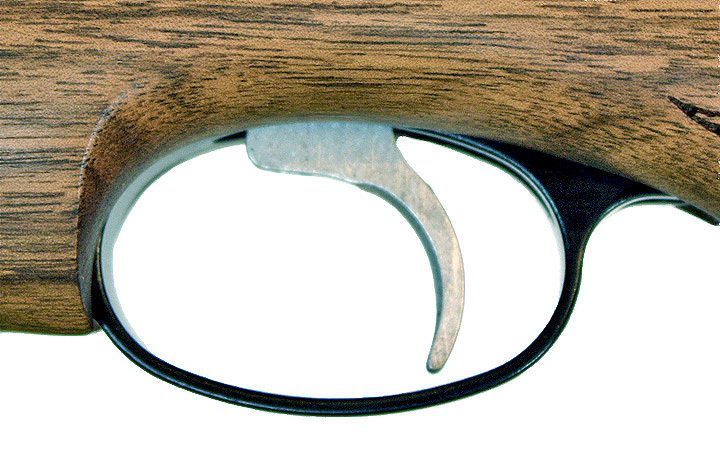 Put these features together and it adds up to a top quality underlever airgun. And in addition to the excellent fit and finish, the TX200 Mk III sports a crisp two-stage trigger with a very predictable release point and an automatic safety that is activated by simply cocking the gun. After reading about all of the standard features of the TX200 MkIII, it seems perfectly reasonable to discover that the power level matches the same high standards. Chronograph tests of the .177 calibers TX200 MkIII prove that it is possible to achieve high velocity without sacrificing accuracy. Straight Shooters' testing produced an average muzzle velocity of 933 feet per second in .177 caliber using Crosman Premiere 7.9 grain pellets. Additional chronograph tests using the heavier Crosman Premiere 10.5 grain pellets averaged a muzzle velocity of a whopping 830 feet per second. And unbelievably, the results above were done with little noise and only moderate recoil. For .22 caliber fans, the results were also impressive. Testing with 14.3 grain Crosman Premiere pellets yielded velocities in excess of 725 feet per second. 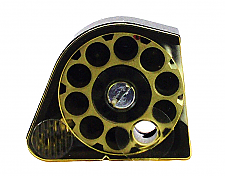 That's more than enough power for handling the heavier .22 caliber pellet. And, of course, the TX200 Mk III retained the accuracy for which it has become so well known.